I’ve been doing appointment setting for more than 10 years. Getting executives to buy from you is a very long process. Call was from one person to another – ended up speaking with the secretary. But most of the time, your call was passed on to someone whom they usually call the main user. For example, you’re selling software, most of the time your call is transferred to someone from IT even if the final decision makers are the CIO, CFO or the CEO. In order to understand how to sell effectively, regardless of the product or service, you’re selling, let’s try to understand the different decision makers and their roles within their organization. They are the Managers – IT Managers, Finance Manager, HR Manager, etc. They are the one who evaluates if their product is working and can meet their expectations or not. They also do research as to what products to consider if they are to purchase something. They submit a report to someone higher than them for further analysis. They are the Directors – IT Directors, Financial Director, HR Director, etc. They analyze the report of the evaluator and pick which product/s to consider. They recommend and discuss this with the final decision maker. They are the C-level executives – Presidents, CFO, CIO, CEO, etc. They decide which product to purchase that is considered the best fit for their company that’s within their budget. They have an assistant who answers the call on their behalf. They are always not available – in a meeting, busy, in the middle of something, is out of the office, etc. Try to sound more confident and less intimidated, even if you are. Now that you have an idea who are the different decision makers, I bet you now know why it’s hard to get hold of the executives. It’s about time to reevaluate your appointment setting strategy. We start by emailing all of the C-level executives in our database so that they would know what to expect when we phone them. Other executives sometimes forward the email to the other decision maker – either the evaluator or the influencer, and they will be the one to respond to your email. Note: They sometimes reply to the email telling us who to call with a phone number and an email. Then we started to prioritize who to call based on their responses and call them. The buying journey of most of the companies is longer than before. So when doing appointment setting, we make sure to maximize our resources. A multi-channel marketing approach is better when reaching out and nurturing your prospects. Also, since most executives are hard to reach prospects, so whenever we do our cold calling campaign, we start with the evaluator or the influencer. After all, the project starts with them. They can evaluate your product and include your company in his report. The decision of the higher management is based on their report and opinion. Dealing with the Executives doesn’t necessarily chasing on them by calling them every day. Having an appointment setting strategy that works is important. So always evaluate if your process is working and try to tweak it in a way that’ll work for you and your team. 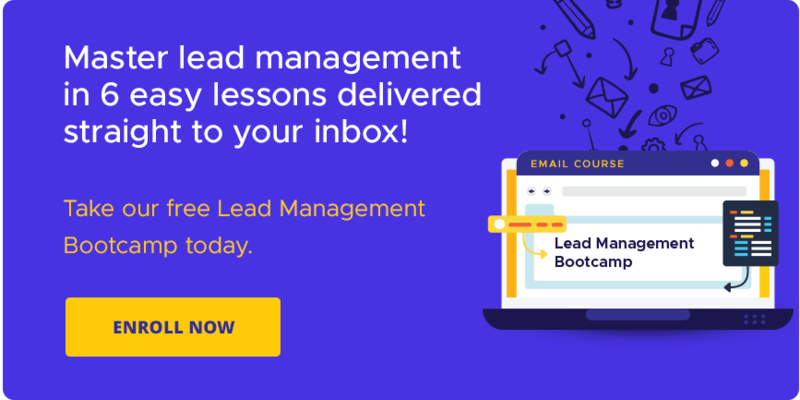 Kick off an effective lead gen and appointment setting campaign! 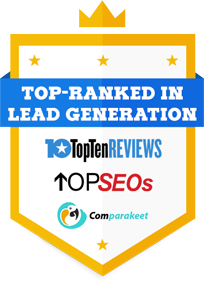 Get qualified Singapore leads today!